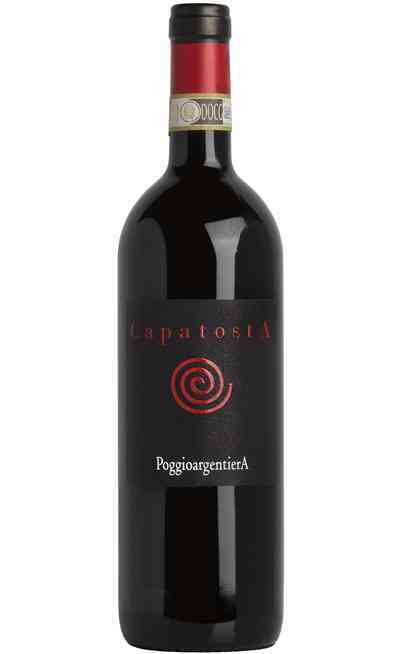 The wines produced by Poggio Argentiera take you through the magic landscapes of Tuscany and Maremma. Negoziodelvino sells online with special prices these fabulous bottles that can’t miss in the cellar of the most exigent wine-lovers. The selection of the wines of the winery is the true celebration of the best labels of the territory. The area around Grosseto has been able to distinguish itself from the rest of the region. Located between land and sea, in the hills of Tuscany touched by the wind, in the past this territory was a swamp that through the years, thanks to the man work, became more suitable for the cultivation of grapes. In this panorama operates Poggio Argentiera, producing high-quality Tuscan wines that reflect their lands. The history of the winery starts in 1997, with the renovation and conversion of Adua estate into a true cellar. This new reality has been able to distinguish itself for its variety of products and for their quality. With the successes of the first labels, the wine growers decided to extend their production by buying Keeling estate, located on the hills around Scansano. The difference between the two areas allow the suggestion of different styles and bottles that are able to accompany all the local specialities. 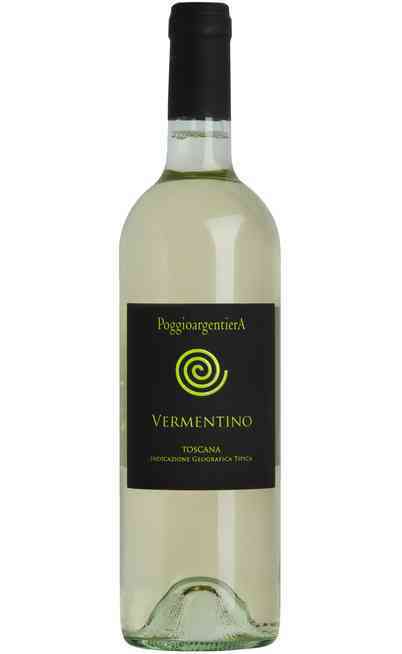 Sangiovese, Cabernet Franc and Syrah are necessary to produce Maremma IGT while Vermentino dominates between the whites with its bubbles. The great selection of wines signed Poggio Argentiera are the result of two territories that are extremely different between them. The original properties are characterized by low altitude and withstand the influence of the sea, while the area of Scansano is located on a terroir full of stones that benefits from a higher altitude. 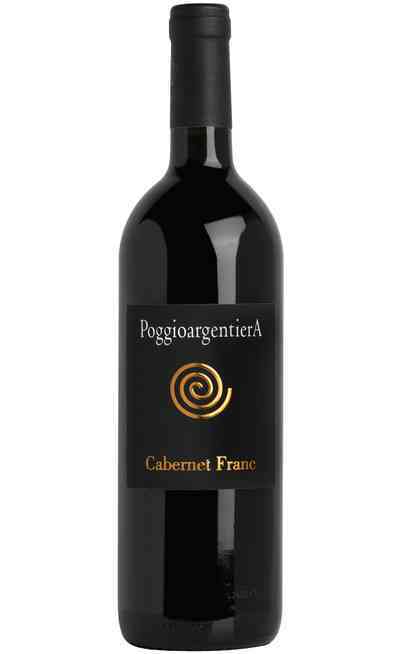 Poggio Argentiera red wines dominates for their structure and for the aroma that recall the typical fragrances of Tuscany like blueberry, cherry and blackberry. A real explosion of the senses that make people appreciate one of the best expressions of these expert wine growers. Their meditation wines are excellent for every situation, but they perfect especially for an important dinner or a lunch with friends. These bottles enclose all the conviviality that characterizes these lands. Even if the choice is various, the wines of this cellars are really suitable to enhance the typical dishes of Tuscany. 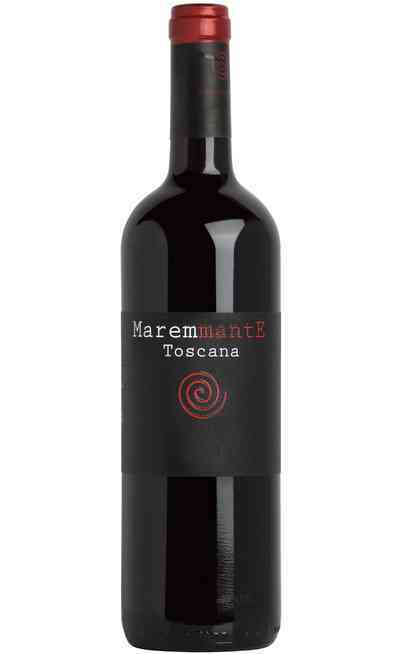 The aromas that define Morellino di Scansano, for example, are perfect with meat, especially if roasted, and game. Take these fabulous sensations directly at home with Negoziodelvino. Choose in our online wine shop the best bottles of Poggio Argentiera and take advantage of the most convenient prices of the market.